If you couldn't buy a Galaxy Gear because you don't have a Galaxy Note 3, Samsung announced updates are soon to come making older Galaxy phones compatible. Many want to know what the Samsung Galaxy Gear (watch) hype is all about. A turnoff for many consumers though is that it’s only compatible with the Samsung Galaxy Note 3, one of the latest smartphones from Samsung’s Galaxy line. That leaves many popular phones like the Galaxy S III, Galaxy S 4 and Galaxy Note II behind. But there is good news. 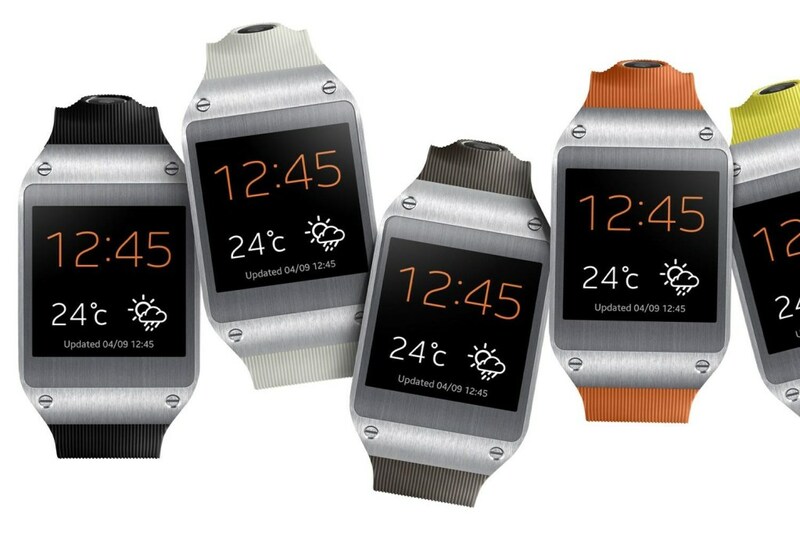 Samsung is expanding Galaxy Gear support to those mentioned Galaxy smartphones. The Premium Suite update is also coming to the Samsung Galaxy S 4 Active, Galaxy S 4 mini and Galaxy Mega. 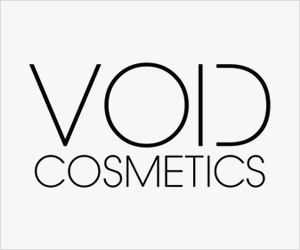 The updates are supposed to be coming in the upcoming weeks. 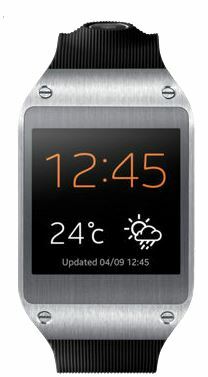 Do you think the compatibility with other Galaxy smartphones will help the sales of the Samsung Galaxy Gear (watch)? 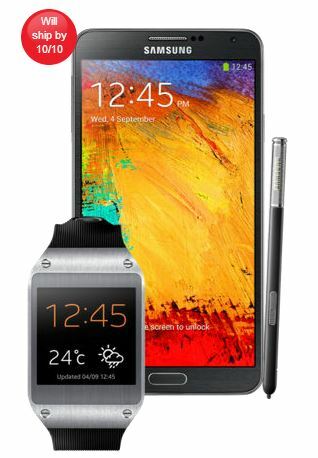 Samsung Telecommunications America (Samsung Mobile) announced today that the Samsung Galaxy S® 4, Galaxy Note® II and Galaxy S® III will receive the Premium Suite software update in the coming weeks that makes the devices compatible with Samsung Galaxy Gear. Premium Suite timing and features vary by carrier and product, with updates beginning today. Timing for Premium Suite and features in software updates will vary by wireless carrier and product. For the most up to date information on update timing and availability by product and carrier, please check with your carrier and visitwww.samsungmobileuspress.com.